Back-To-School shopping for kids is expensive and the more kids you have, the more expensive it can be. New shoes, new clothes, new backpacks and let’s not forget the mile long list of school supplies they need. So with all the spending for back to school, I want to let you know how you can save a little green and make you and your wallet a little happier. 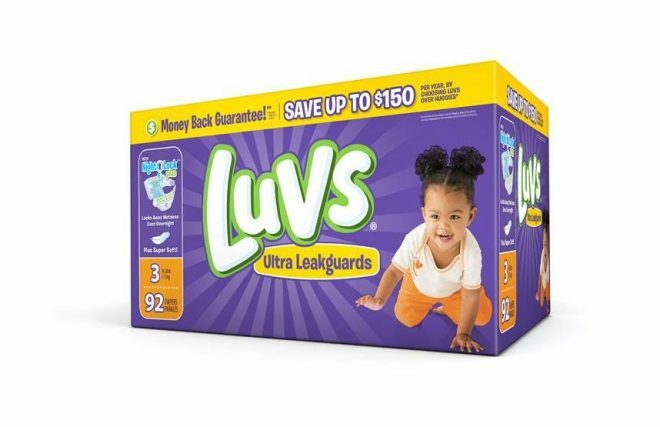 First off, Luvs, the official diaper of experienced moms has a $2 print-at-home coupon off any one diaper pack. This coupon is able to be used at any retailer where Luvs diapers are sold. So turn those printers on and print that coupon! When you use Luvs diapers you are already saving because they cost less than the premium brands. Don’t let the lower cost make you think you are sacrificing quality. Luvs are softer and more absorbent than ever, with large stretch tabs for easy fastening, ultra-leakge protection and a money-back guarantee! Luvs Ultra Leakguards with NightLock Plus™ provide the high-quality feature babies and parents need for less cost than the premium brands. 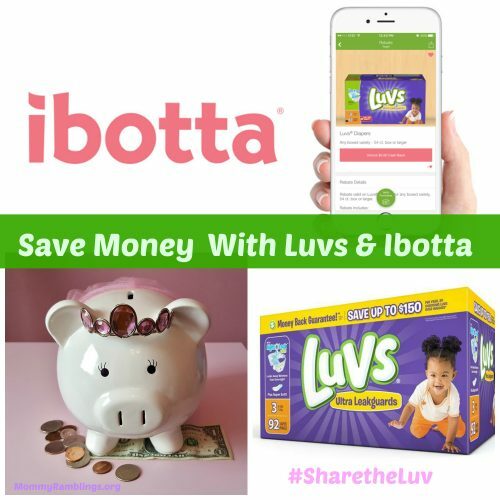 Luvs and Ibotta (a cash back app) are partnering to bring you a limited-time $5 rebate on any boxed variety of Luvs diapers (54 ct box or larger). 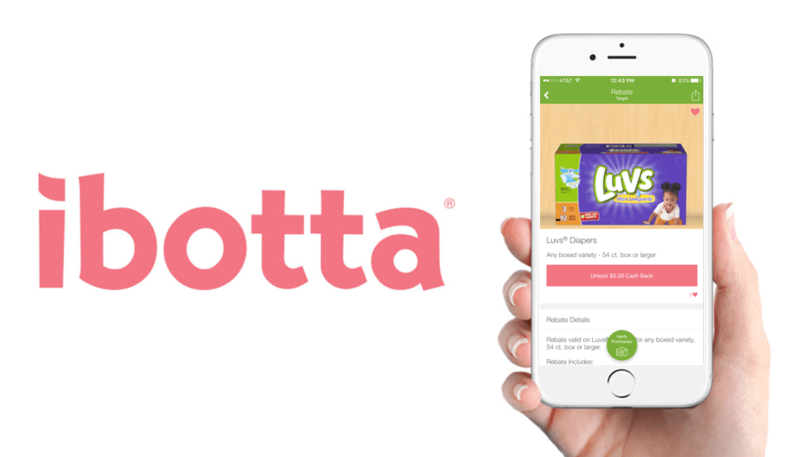 All you have to do is download the Ibotta app. Do you have any special ways you put a little money back in your wallet to help with Back-To-School expenses? Share them in the comments and spread the savings.